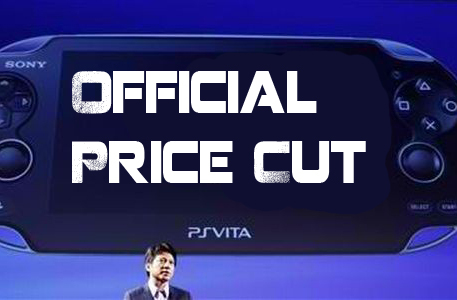 Since the PS Vita launched worldwide lacklustre sales were a huge issue, many claimed that the sales were bad due to a lack of Japanese launch titles, other pinned the blame on the PS Vita's $250 price tag. 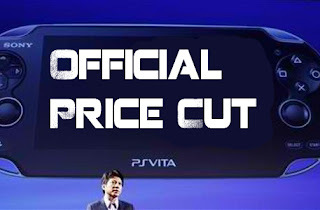 It turns out Sony have agreed and think that cutting the PS Vita's price to $120 will greatly boost sales. Right now the PS Vita is the best thing in the world, it fits perfectly in my giant hands and Microsoft has not tried to copy it, and even Apple haven't copied it yet, and since we have already made millions of early adopters a price cut seems necessary. So from April 16th retailers will be selling the PS Vita for $120 to coincide with releases such as Gravity Rush and Resistance: Burning Skies. How the games will be delivered is unknown at the moment however the most likely situation is that all games will be listed for free for early adopters. So then are you excited about the price cut? Or are you angry at Sony for pricing it so high in the first place? Let us know in the comments below!